Ammon Lane: A Monday Giveaway! Happy Monday lovelies! 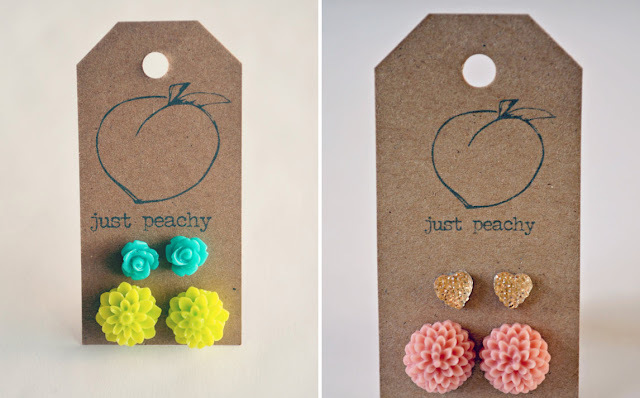 To prove to you that it really is a happy day, I have a giveaway from the Etsy shop, Just Peachy. The designer, Chantelle, handcrafts earrings and hair bows that are completely must-haves. (My husband loves the earrings on me as much as I do!) They add the perfect amount of color and are completely perfect for spring. She is giving away two pairs of earrings and a hair bow! All her earrings are silver-plated and nickel/lead-free, so even I, who have super allergic earlobes, can wear these all season long. So get busy my friends, because promise me, you want these. Also, if you just can't wait till next week and need these now, Chantelle is offering you free shipping, just enter code 4seasons at checkout! 2. 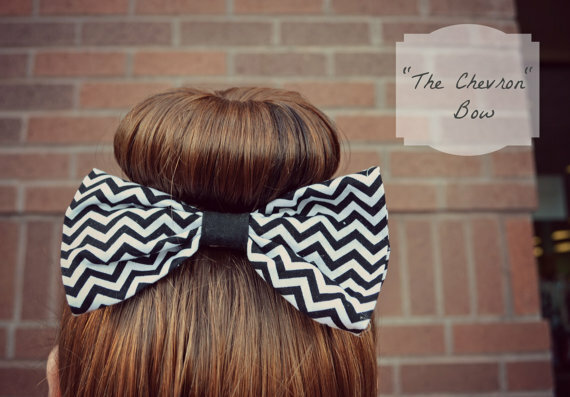 Visit Chantelle's lovely shop here, and let me know what color of earrings and hair bow you want! 3. Pin an item from Just Peachy (either from this blog or the etsy shop) to pinterest and include the link to your pin in the comments below. 4. Tweet or Facebook about this giveaway, and leave the link in the comments below. I want the little red rose earrings and the bigger green chrysanthemum earrings. Still can't get over the biscuit post. I'm so proud of my creative friends!!! I love the heart and pink Dahlia earrings! 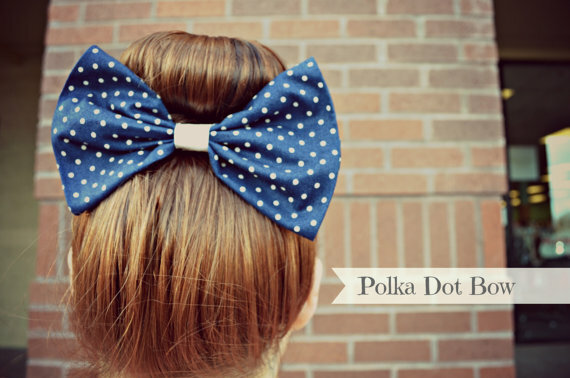 The polka dot bow is absolutely adorable as well. What a cool thing to do! ok this is such a cute giveaway! 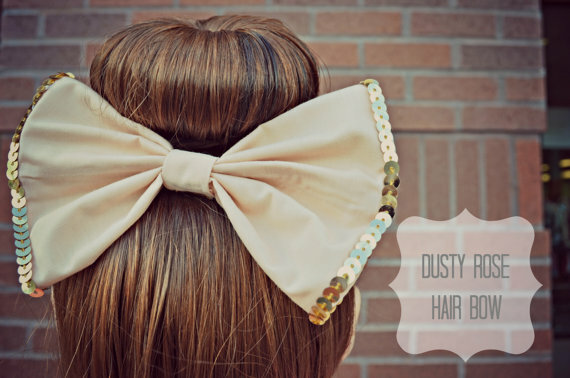 I just bough the exact same bows for my little girls hair (well different company but they look the exact same!!!) we must have good taste. So i wont steal someone elses chance to win, but I will say that I love these colorful accessories! :-) Look forward to reading along your cute blog Tiahna!